To cut to the chase, if you are considering purchasing a private jet, it’s only worth it if you estimate that you will be using it for 350 to 400 hours each year. Otherwise, it might be a better to rent a plane instead or to invest in fractional ownership. Keep in mind that if you are going to purchase a private jet, what you will be spending doesn’t end there. Apart from the fact that a brand new private jet will cost you between $6 million to $50 million, you will also have to shoulder other expenses that come hand in hand such as insurance, hiring pilots, cabin crew, food, fuel, etc. 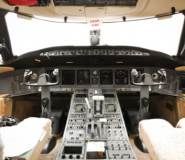 The cost of hiring pilots has gone up in recent years. 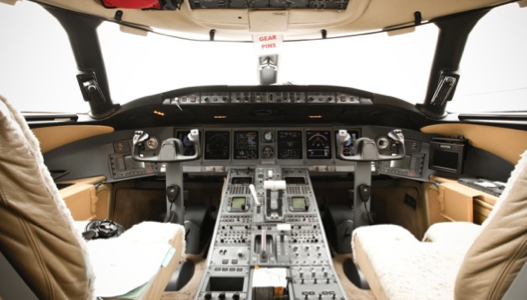 Of course, you can always hire an aircraft management company to sort out all of this nitty-gritty for you. One such company is Singapore Aircraft Management sing-jets.com. The bottom line is that prior to making a decision to purchase a personal jet, get in touch with a private jet dealer and request aircraft specifications and costs. You would also benefit from having a look at different websites and comparing the prices and specifications of new and used private planes. You can also look into repossessed aircrafts which are typically sold with significant discounts. If you don’t feel entirely comfortable with the idea of having a private jet all to yourself or simply renting a plane whenever you need one, investing in fractional ownership is a worthy compromise. What happens here is that you purchase a share in a jet plane and essentially share ownership of it with other investors. Here there are also monthly fees and other costs to cover. 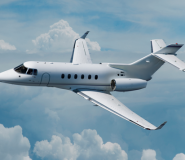 With fractional ownership, typically you are provided with a plane within an hour’s notice. Note that not all private jets or aircrafts are granted access in all airports around the world. Different airports have different regulations and it will likely set you back by hundreds of thousands of dollars to ensure that your private jet is compliant with these regulations. Needless to say, there are countless factors to consider before purchasing or renting an aircraft. Having said that, it is highly recommended that you consult with an aircraft management company that can provide you with expert advice.